85 days. Recommended by USU. 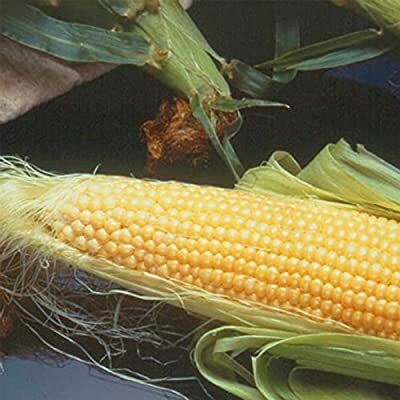 Long, yellow ears are 8 to 9 inches long with 14 to 18 rows. Sweet corn doesn't get any better than this. Noted for its holding ability. Approx. 150 seeds/oz.